If you know me, you know that I'm not a technical shooter. 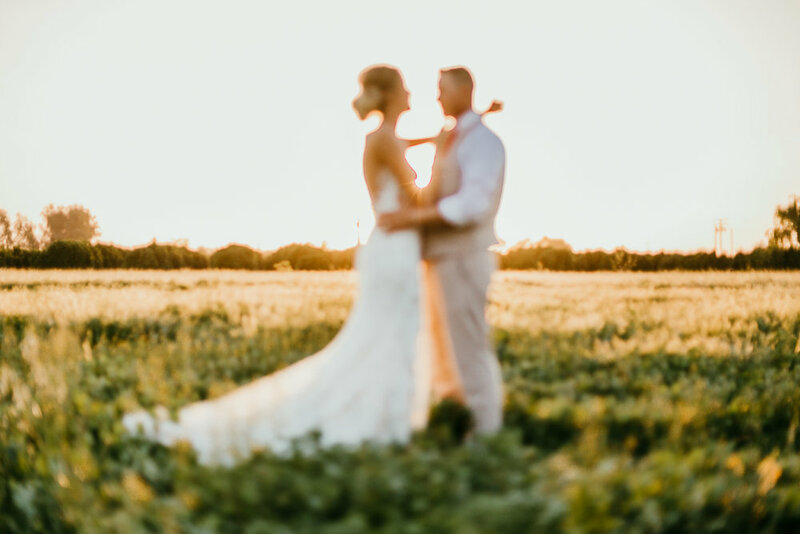 So when I attempted freelensing last July out of curiosity, I immediately fell in love. In love with the bokeh. In love with the blur. In love with the freedom. The freedom to tell a story how I want. Evoked with emotion. And submerged in beauty. Just a slice of focus framing your subject perfectly against the blur. When freelensing - always set your settings (ISO and Shutter Speed) accordingly. Switch your lens to manual and turn your focus ring all the way to the left until it hits "infinity" (it looks like a sideways "8"). Turn on live mode (to achieve better view of your shot to see where your focus lies). Detach your lens - keeping the bottom of your lens inside the socket of your body. Very very slightly tilt your lens down - so that the top of your lens is pulling slightly away from the socket. Review in your LCD screen and continue to very slightly shift your lens down and away from the top of the body (seriously this only takes a very slight movement). Click the shutter and presto! A Quick Tip: Once you find focus - keep your lens right where it is (seriously - DONT MOVE IT!!). If you need to recompose your scene, just move yourself and your camera instead of re-positioning your lens. I get it, most of you are very inclined to nailing the perfect image. The perfect skin tones. The perfect focus. 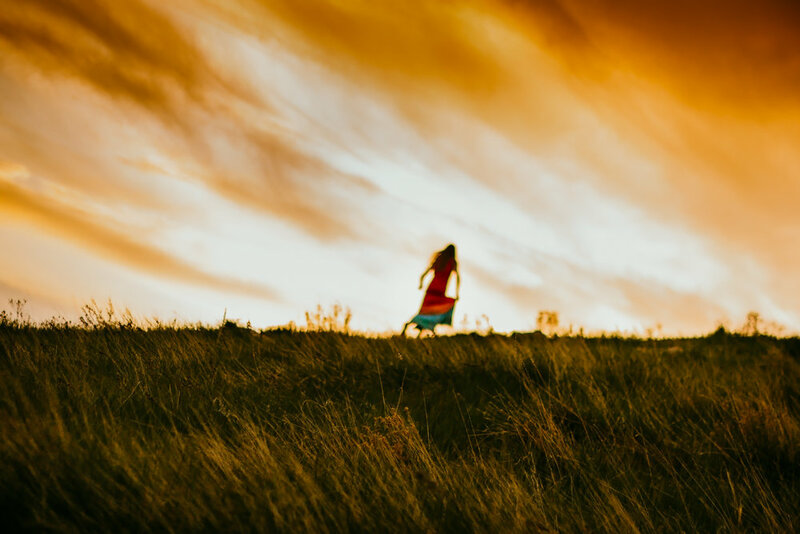 But part of the beauty of freelensing is letting go of expectations and channeling your inner wild self. Let go of finding that perfect slice of focus. You dont need it. Instead, look inside yourself and shoot with emotion. Find connection - not only with your subject, but with bokeh, and texture, and blur. There is still an amazing story to be told with the imperfect capture of freelensing. Even when nothing is in focus, the story is still there, screaming at you to be told, to be seen, to be heard. Embrace it. Engulf it. Dive in and surrender yourself to the emotional beast we call freelensing. There is beauty everywhere. The best thing about freelensing is it cannot be replicated. Each image, and each artist creates their own magic. Try it, experience it, be it. Let go & be free. My go-to lens for freelensing is my Canon 50mm 1.4 - but I also love experimenting with different focal lengths - Canon 28 mm 1.8 & Canon 85mm 1.8 - each one taking on their own beauty and producing a different piece of art. I challenge you this week to not only freelens with your heart & soul (let go of your technical self - and just find the wild within you), but to also try shooting with various lenses to see what different artwork you can create.